VERSA® is not just a new telemanipulator, it is the culmination of decades of designs and new innovative development. 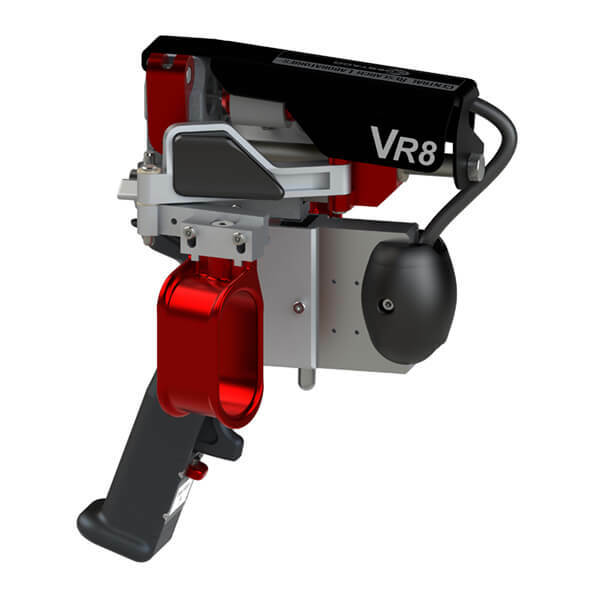 VERSA® is the latest CRL telemanipulator to be introduced to the remote handling industry. It aligns with CRL’s commitment to continuously improve and develop the best products available. We took your needs seriously to create and manufacture a product that is customizable to any application. It is ergonomically designed and includes a new, improved handle that is fully customized to each operator. VERSA® is truly our most versatile telemanipulator model and poised to be a powerful new product in the industry. VERSA® Handles are ergonomically designed and developed to be fully customizable for each operator. The VERSA® Handle System allows for optimal performance and overall ergonomic benefits to the operator while providing the most comfortable operator experience possible. 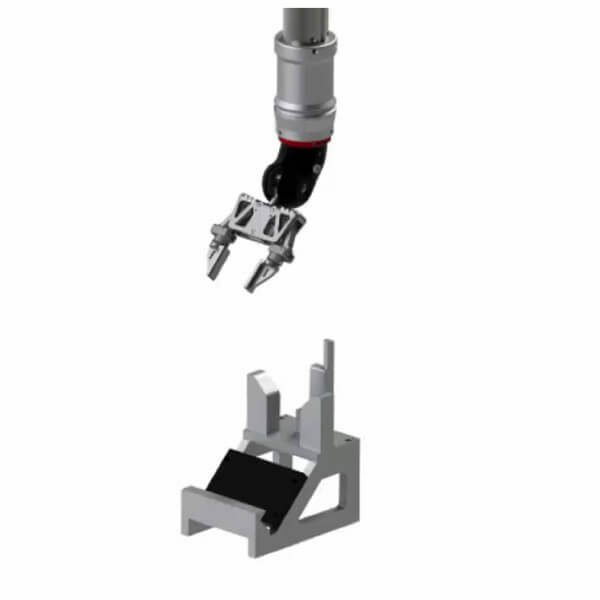 The wrist joint is a collection of gears, bevel gears, bearing, and pulleys that mesh together to give the telemanipulator the hand-like motion that are their trademarks. On a remote arm, the wrist and tong area of a telemanipulator gets the most contaminated. The Removable Wrist Joint will help with special cases where a standard tong/wrist is problematic and needs to be removed from the remote arm. 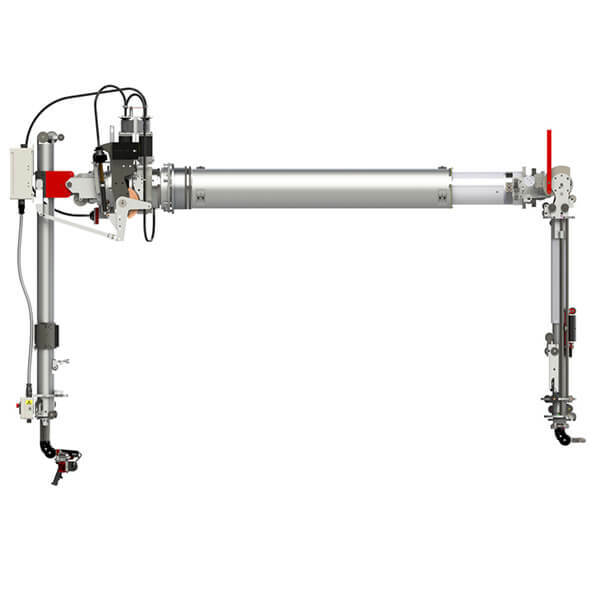 Telemanipulator indexing lets you change the relationship of the command and remote arms to improve in cell reach, or make operations easier by allowing the operator to stand in a comfortable position. Z Indexing (or extension) controls the height of the remote arm in relation to the command arm. Z Manual Ergonomic Adjustment takes that a step further to allow the operator to make a manual adjustment to the command arm allowing for a more ergonomic working height, while keeping the remote arm in its original working position.